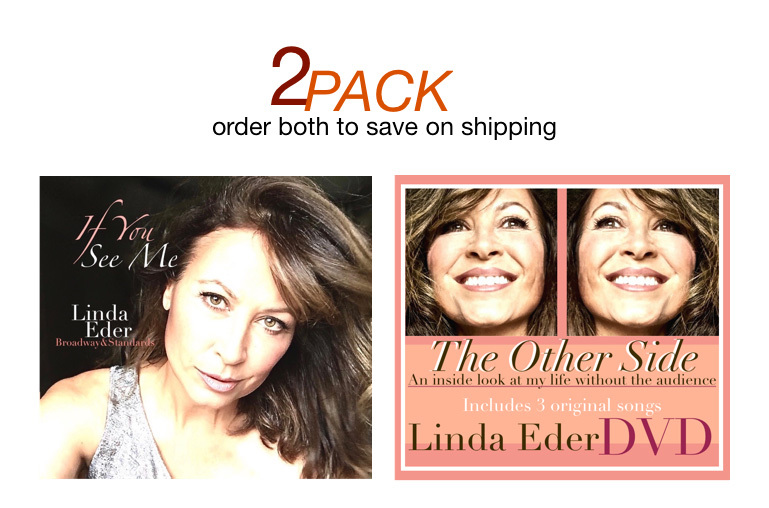 Keep up with Linda on Facebook, Twitter and YouTube. 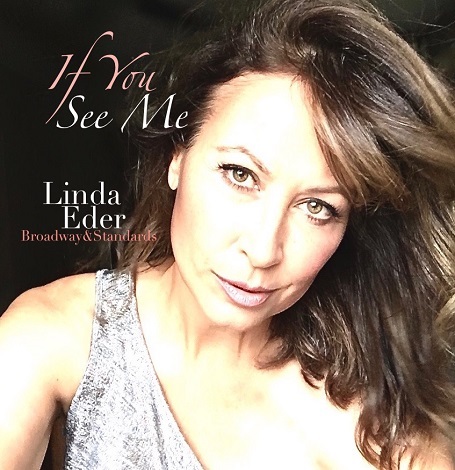 COPYRIGHT : © 2018 LINDA EDER. ALL RIGHTS RESERVED.